Fruits provide a source of vitamins and minerals as well as dietary fiber, antioxidants, and other nutrients. And they can improve digestion and help fight cancer, obesity, and (despite their high sugar content) even type 2 diabetes. Because it can be very sweet, you might think that fruit would cause unstable blood sugar levels. But for most people, this isn’t a problem. Why? Because the sugars in fruit come with fiber and other nutrients that slow down digestion and enable your body to regulate the influx of sugar effectively. By separating out and throwing away the fiber-rich pulp, we reduce the juice to essentially a refined product that may be linked with blood sugar instability and other problems. For most people, a little juice won’t do any major damage. Just keep in mind that eating whole fruit is where the real benefits lie. Next time you want a snack, grab an apple, pear, banana, orange, nectarine, pluot, mango, or peach. Perhaps I love berries so much because I grew up on a little island in Canada, and every summer, I would go berry-picking right outside our front door. I picked (and gorged on) wild blackberries, thimbleberries, and salal berries — and I loved them all. When they’re in season, berries are fabulous fresh (if you can forage for them or afford them). Out of season, you can find them (often more affordably) frozen or even dried. You can add them to salads, breakfast cereals, or smoothies. Or simply eat them by the handful. Berries aren’t just delicious. They also have a stunning ability to support your brain. In 2012, researchers from Harvard concluded that women who consumed at least one serving of blueberries or two servings of strawberries per week showed substantially slower rates of cognitive decline. Another study published in Annals of Neurology analyzed data from 16,000 women with an average age of 74. Those with the highest levels of blueberry consumption delayed their cognitive aging by as much as two and a half years. The cost of treating Alzheimer’s is fast approaching $1 trillion worldwide. About one-third of people aged 85 or older have contracted this devastating ailment. One of them was my own grandma, Irma, who developed Alzheimer’s in her eighties. She’d always had a keen intellect and a stunning capacity for sarcasm. She possessed an extraordinary ability to remember, in lucid detail, every mistake anyone in the family had ever made. But by the end of her life, she could no longer even remember our names. I wish I could go back in time and tell my grandma about berries, and all the other things we’ve learned about how to prevent dementia. I’ll never be able to go back, but at least I can move forward and share this message with you. Many foods have been found to help prevent Alzheimer’s — including greens, legumes, and whole grains. But berries definitely deserve to be high on the list. And berries are good for your heart and your blood sugar balance, too. 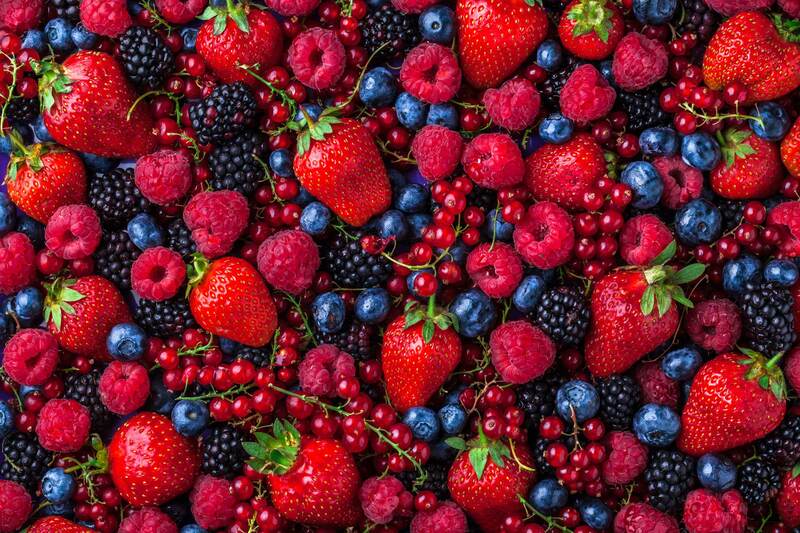 A 20-year Harvard study of 93,600 women, published in the journal Circulation in 2013, found that those who ate the most berries were significantly less likely to suffer from cardiovascular disease or type 2 diabetes. Berries of all types bring you critical minerals, vitamins, antioxidants, flavonoids, polyphenols, and a host of other important phytonutrients that are good for your brain, heart, and overall health. But what if you want something a bit more filling than fruit or berries? 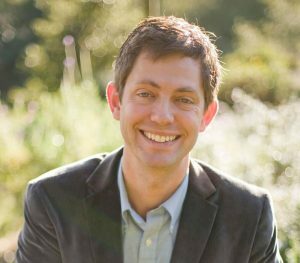 What if you want a healthy snack that will give you a sustained lift of energy, that can last for days or even weeks without refrigeration and that you can take anywhere without getting squished? Have you ever looked at a walnut encased in its shell and marveled at the fact that if it were planted, it could sprout into a tree that would live for more than a hundred years and produce tens of thousands of nuts, each of which could, in turn, reproduce into a new tree? In 2016, an archeological dig in Israel found evidence that nuts formed a major part of human diets 780,000 years ago. Archaeologists discovered seven varieties, along with stone tools to crack them open. These stone tools, called “nutting stones,” are similar to those found in North America and Europe, which archeologists date back 4,000 to 8,000 years. Many of us munch on walnuts, almonds, pecans, Brazil nuts, pistachios, cashews, macadamia nuts, and hazelnuts — plus an honorary nut we call peanuts (even though peanuts are technically legumes). Sometimes we enjoy them with a sprinkling of salt; in a trail mix, nut loaf, or casserole; blended into nut milk; added to smoothies; prepared into nut “cheeses”; or even ground and made into pie crusts. You can make your own nut butter in a blender or food processor and get creative with complementary accents. Homemade peanut butter is delicious, but add a dash of cinnamon for a new spin on an old favorite. Or fold cacao powder into your next batch of homemade almond butter. We’re only beginning to appreciate the benefits that nuts offer. They’re rich in high-quality protein, fiber, minerals, tocopherols, phytosterols, vitamin E, vitamin B6, folate, and phenolic compounds. 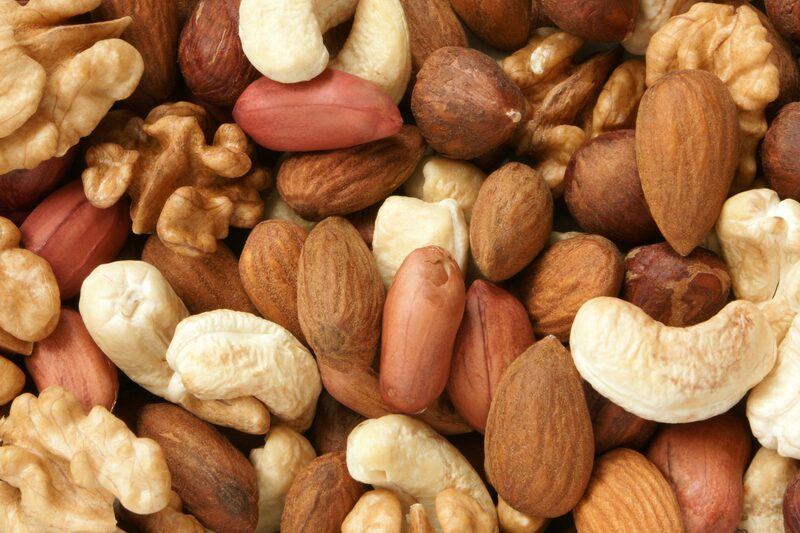 Epidemiologic studies have linked nut consumption with reduced rates of heart disease, gallstones, and obesity, as well as beneficial effects on hypertension and inflammation. Recent studies also indicate that nut consumption can help to prevent type 2 diabetes. One study involving more than 9,000 North Americans found that those who ate nuts at least five times per week gained, on average, an extra two years of life expectancy. The nut eaters also experienced a 50% reduction in rates of heart disease risk. That’s not all. A clinical study published in the International Journal of Impotence Research looked at what happened to men with erectile dysfunction who ate three to four handfuls of pistachios a day for three weeks. Each year, Pfizer makes more than $1.5 billion selling Viagra. The company fears competition from rival drugs like Cialis and Levitra. Perhaps it should also be a bit worried about competition from pistachio farmers! Surprisingly enough, considering how dense they are in calories, studies find a correlation between eating more nuts and weight loss. At least to a point. But keep in mind that an ounce of almonds (about 23 nuts), for instance, has 163 calories. If weight loss is a goal of yours, you might want to limit your nut consumption to no more than one serving (around ¼ cup) per day. Nuts also have phytates and tannins that can cause gas or bloating for some people. If you find that happening, scale back to a serving size that works for you. Or try soaking or sprouting nuts for a couple of days and storing them in the fridge, which will generally make them easier to digest. Almonds: Soak for 8–12 hours. Sprout by leaving in a jar and rinsing every morning and evening for 2 or 3 days. Roasted, chopped, and ground nuts go rancid more quickly than whole and raw ones. Rancid oils are pro-inflammatory and can even be carcinogenic, so it’s best to eat nuts fairly quickly or to store them in the refrigerator. If nuts have been flavored, check the list of ingredients to see how much oil, salt, spices, sugar, or whatever else was added. And if you’re allergic to nuts, as about one in every 200 people is, then of course: Don’t eat them. From sesame to sunflower to pumpkin, seeds are delicious and offer many of the same health benefits as nuts. 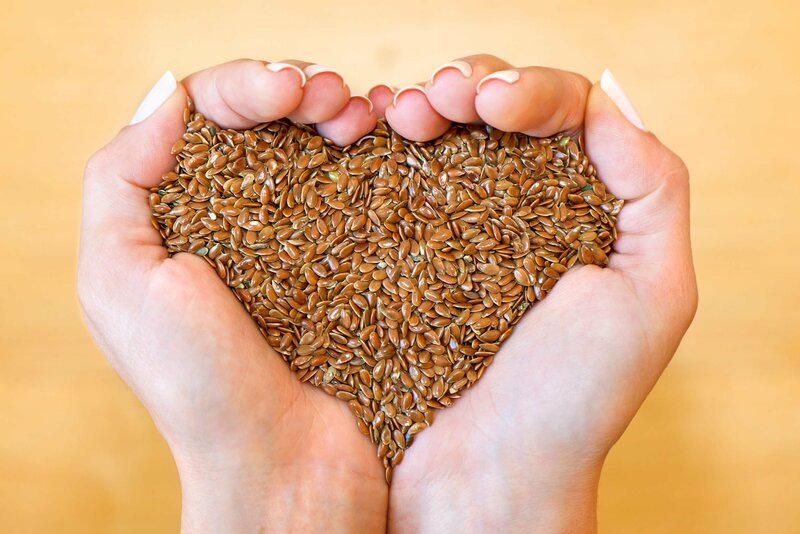 And some seeds, especially chia and flax seeds, offer an abundance of a bonus nutrient — alpha-linolenic acid (ALA), one of the Omega-3 fatty acids critical to your brain and cardiovascular health. Simply grabbing some fruit or some nuts (or seeds) are all fabulous — and super easy and portable — healthy snacks. And if you want to get a bit more creative, you have a lot of other healthy options, too! One of my favorite healthy snacks is trail mix. You can purchase pre-made mixes, but making your own is pretty simple. And when you make it yourself, you can use whatever ingredients you want (and leave out the ones you don’t). Crunchy and vibrant, this mix is low in sugars and only takes five minutes to create. If you don’t have goji berries, you could use other dried berries instead. 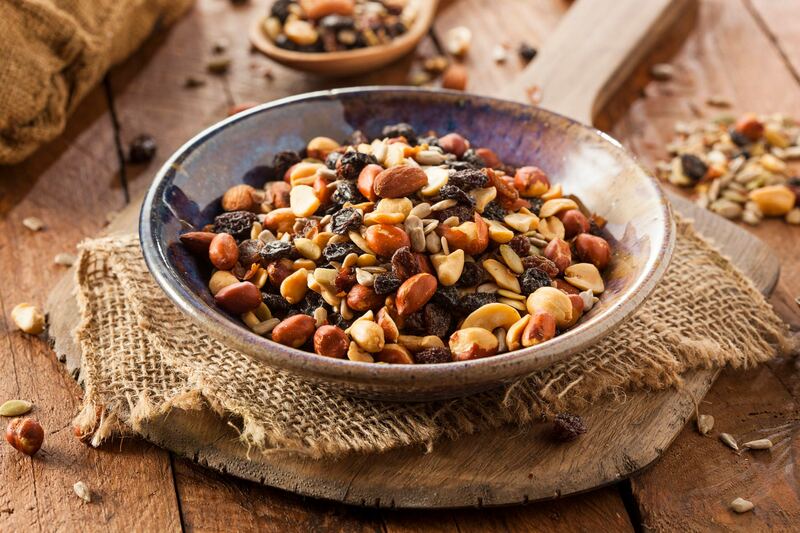 This blend combines nuts, seeds, and dried fruits for a terrific, nutrient-boosting snack. 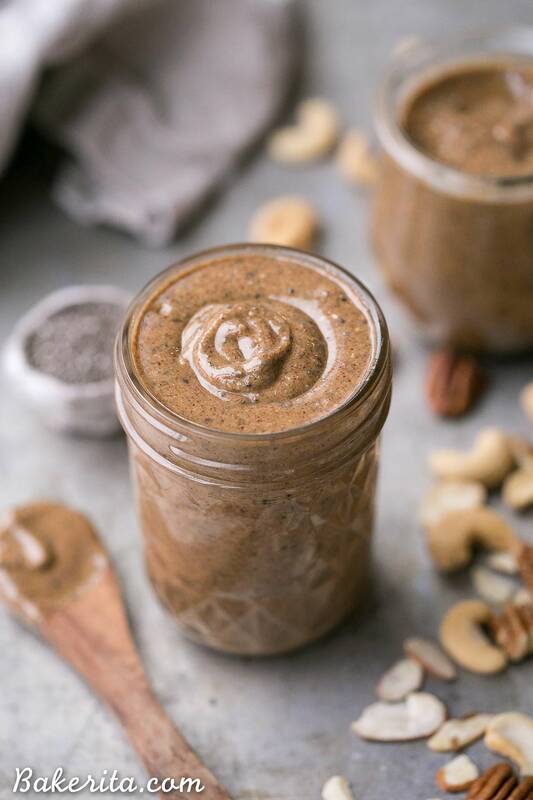 Creating your own nut butter is wonderfully simple — all you need are raw nuts and a food processor or Vitamix (and maybe a little salt if you want). The technique in this recipe can be used to make nut butter out of almost any kind of nut or seed. A variety of nuts and seeds combine together for a smooth and creamy creation packed with nutrient goodness. Nut butter is delicious when paired with fruit, such as on apple slices. And it can also be delicious on celery sticks. A note on dried fruit: Dried fruits do have health benefits. But it’s best to find unsweetened, unsulphured, dried fruit. And remember that dried fruit does have concentrated sugars, and it can be easy to overeat it. So if overeating or balancing your blood sugar levels are challenges you face, you may want to avoid dried fruit or to eat it only in small amounts. And here’s another fun idea: You can add fresh berries, like blueberries and raspberries, to trail mixes. Just remember to eat the mix very soon because fresh berries don’t keep for very long. And considering that the average American now gets nearly 600 calories from snacks each day (the equivalent of a fourth meal), what you choose to snack on is kind of important. For many people, snacks are the least healthy (and least consciously chosen) foods they eat. But when you surround yourself with healthy snacks, you help make excellent food choices and thriving health your path of least resistance. So here’s to happy (and healthy) snacking! Do you snack? Why or why not? What are your favorite healthy snacks or recipes? 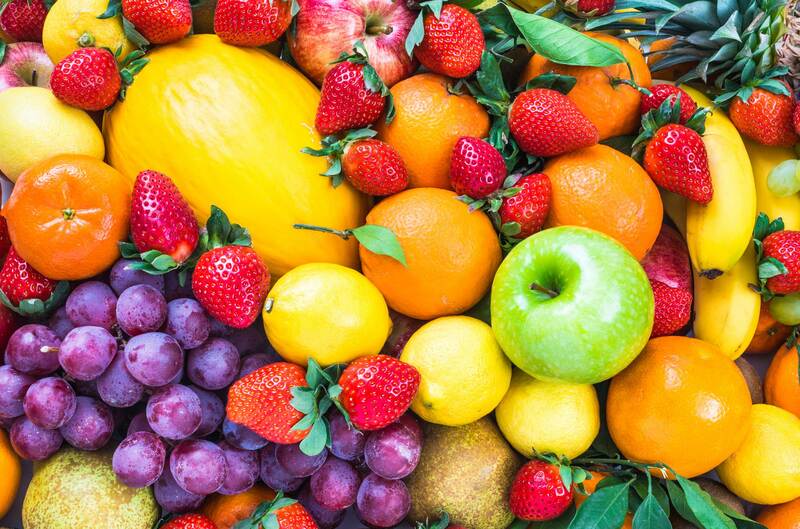 Can you eat TOO much fruit? Get the answer here.